Since 1st September 2015, Access customers have had the option to trial the use of 'Digital Stamps' on their mailings. Following successful testing we offered Digital Stamp Indicia as a permanent option for Access customers from 3 May 2016, subject to terms and conditions. ensure that you use the correct Digital Stamp artwork, which can be obtained from accessdigitalstamp@royalmail.com. Use of Digital Stamp Indicia is being made available to Access Contract holders and to their posting customers who add a Digital Stamp Schedule to their Access Contracts and their posting customers. 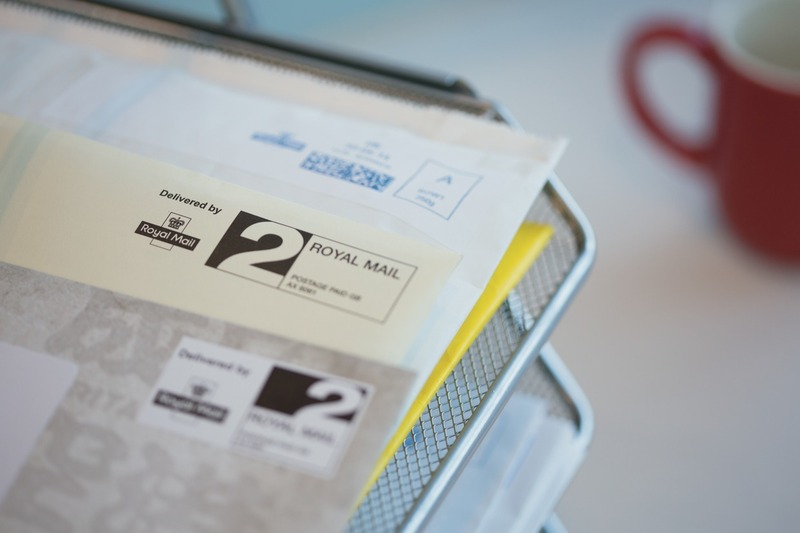 The Digital Stamp Indicia will only be available to those customers who post using our Royal Mail Mailmark® service. The Digital Stamp Schedule to the Access Contract details the Digital Stamp specification requirements and sets out the "Artwork Approval" process. This process must be followed by each print supplier prior to the first print run that includes Digital Stamp Indicia in order to authorise it to print one or more of the Digital Stamp Indicia. We are happy to work with the print suppliers directly. In order to avoid duplication of applications across the Access market, we are setting up an "Approved Royal Mail Wholesale Digital Stamp Indicia Printing Site" list on this website for your reference. If you wish to use the Access Digital Stamp Indicia and post through an Access operator or a mailing agent, prior to printing please check with them to confirm that their contracts with us include the Digital Stamp Schedule. We will only accept and process Mailing Items with Access Digital Stamp Indicia from Access Contract holders who have added a Digital Stamp Schedule to their Access Contracts. Approval is supplier site-specific and specific to the approved Digital Stamp design. each of the Special Stamp images. We will notify you if new stamp designs are made available. The approval process must be followed by suppliers and customers wishing to use new designs. We shall notify our approval to you and the print supplier. If approval is not given, we will advise you and the print supplier of the issues we identified. Revised copies will have to be submitted to us if you would like us to consider your application for approval again. Looking for information on how to create an approve an Access Indicia?